Originally published September 13, 2018, on Global News. 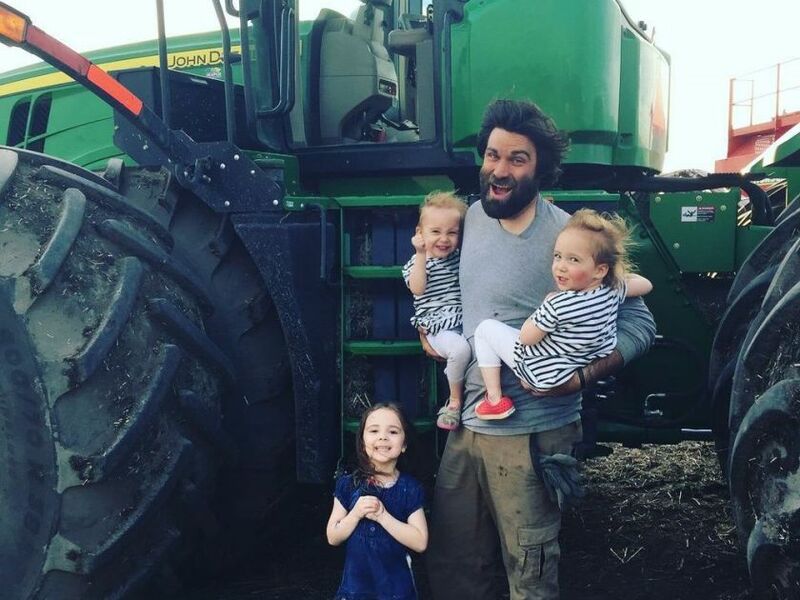 A Saskatchewan farmer is blazing the trail when it comes to organic farming, attempting something that’s never been done before- at least in Canada. Travis Heide built his farm in eastern Saskatchewan from the ground up four years ago. He started with 7,000 acres and since 2014 he’s grown his operation to 40,000 acres and counting. Once he converts the entire operation to organic, it will be the largest organic farm in Canada, possibly North America. Raised on a conventional farm, Heide made the decision to go organic because he says it made sense economically as demand for product grows. In Canada the market for certified organic products is estimated at $5.4 billion, with organic exports at more than $500 million annually. While Heide primarily grows organic red spring wheat he also grows peas, lentils, chickpeas, flax and alfalfa. With such a large scale operation, Heide says he’s felt a huge pushback from major grain companies. “If a young farmer can start from scratch and build something like what we’re building here and you can do it without seed, chemical and fertilizer- I think we pose an incredible threat to the existence of these grain companies,” Heide said. At the end of the day, Heide is living the change he wants to see in the industry. He’s not only a champion for farmers, but he’s taking the money he saves on chemicals and fertilizer and reinvesting it in people.